We have modern dental restorations, made with advanced, tooth-colored composite materials that blend with your natural teeth. Same-day crowns and bridges are available. Tooth-colored fillings repair cavities left by decay and protect your tooth from further damage, all while preserving the natural color and appearance of your teeth. We replace old mercury amalgam fillings. Crowns, or caps, are used to restore an entire tooth. Crowns can be attached to the existing root of a damaged or broken-off tooth, or they can be attached to a dental implant placed in your jawbone. We offer same-day crowns that can be designed and placed in a single appointment. Inlays and onlays are placed on teeth with very large cavities that can’t be repaired with a filling, or that have lost a large amount of tooth structure. They are like crowns in that they are made outside your mouth and cemented in place in your tooth. Inlays and onlays last longer than fillings and are mainly used on back teeth. Inlays are used when only the non-biting structure of the tooth needs to be restored, and onlays are used to restore the biting parts of the tooth. 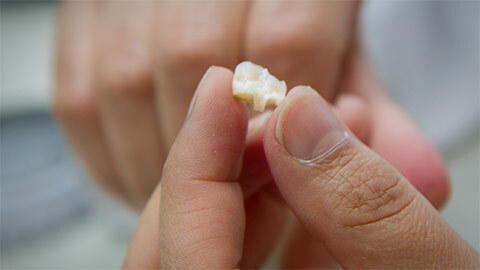 Bridges are an alternative to crowns for replacing lost teeth. They are also used when more than one tooth has been lost in a row. A bridge is a single or multiple artificial tooth, similar to a crown, that is connected to the natural teeth adjacent to the gap left by the missing tooth. 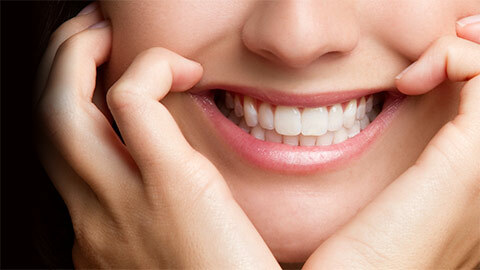 Once placed, they restore the appearance of your smile. To book an appointment for a dental restoration, or to learn more about same-day crowns, call us today.